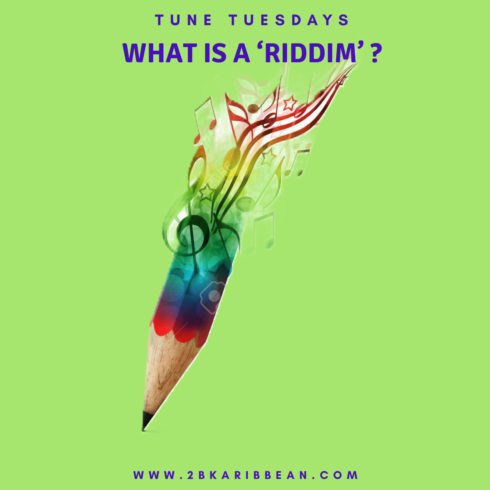 A series highlighting Caribbean artistes who use innovative marketing moves to differentiate their brand and music. Vote for your favorite. 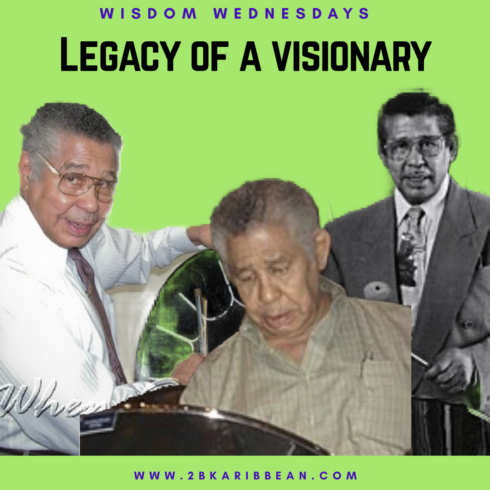 In my opinion, it is always worth celebrating Caribbean artistes who use innovative marketing techniques to break through the daily whirlwind of content and information. 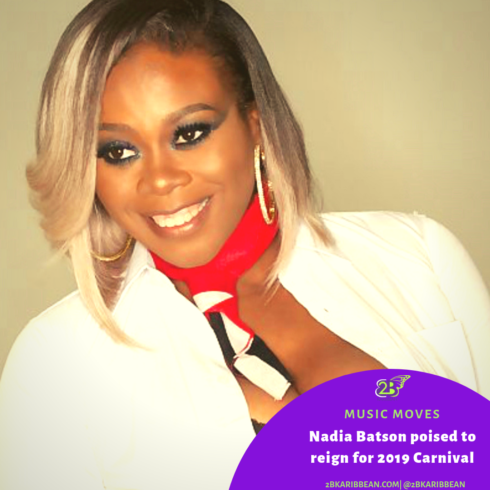 Astute Caribbean artistes constantly seek innovative ways to make their music and brand stand-out and always take opportunities to further their global reach. When they do that, it is a win not only for Caribbean music, but, for the Caribbean diaspora as a whole. 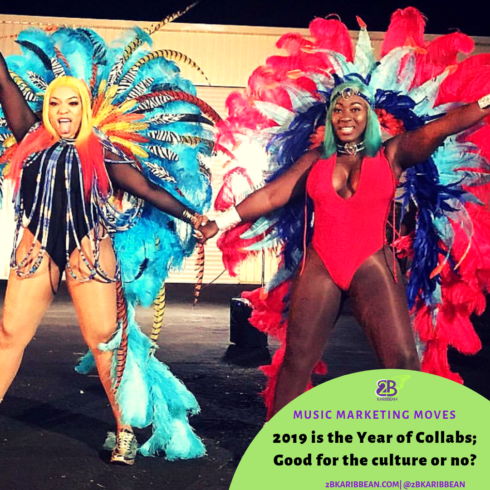 In this week’s edition of Monster Music Marketing Moves (M4) by Caribbean artistes, we salute those who took an innovative marketing approach to building brand awareness and differentiating their brand from the rest. Bajan Singer Rihanna (Robyn Rihanna Fenty) was recently named Ambassador Extraordinary and Plenipotentiary for her home country of Barbados. Her main responsibilities in this role would be to promote education, tourism and investment for the island nation. This title conferred by Prime Minister Mia Amor Mottley is one of many honors the singer has received. In 2017, the street where Rihanna grew up in Barbados was re-named ‘Rihanna Drive’. In 2008 she was also named ‘honorary cultural ambassador.’ Most of us already know that Rihanna has been a shrewd brand builder and business woman since she burst on the US music scene in 2005. She boasts over two hundred and fifty (250) million global record sales and has also successfully diversified her brand as an actress, fashion designer and owner of the Fenty make-up line. This assignment definitely speaks to Rihanna’s well-known philanthropic side I am sure. However, the real Monster Music Marketing Move award goes to the Government of Barbados who was able to recognize the jewel that they have in Rihanna who also happens to be very proud to call Barbados her home. 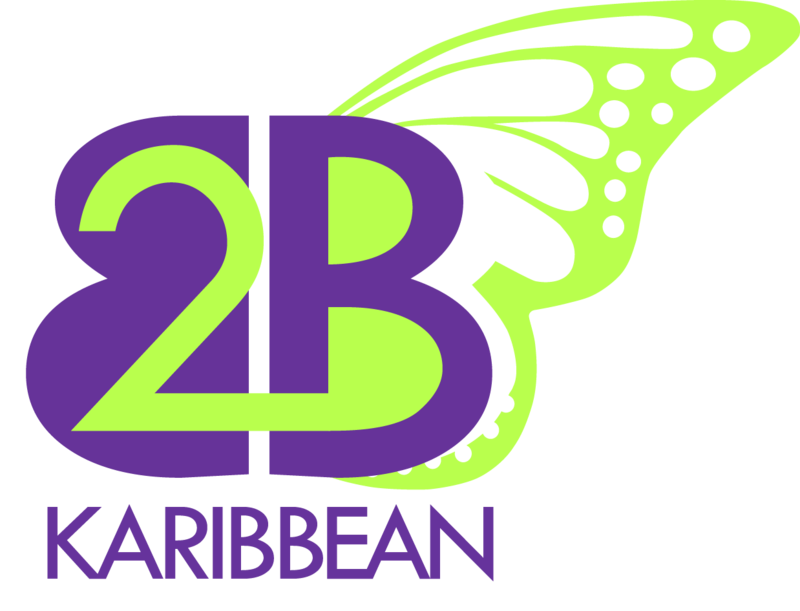 The government recognized her brand power and astutely found a way to marry that with building brand awareness for the island. The announcement alone of this move has been seen on some major news outlets across Europe and America. The long-term economical impact of this can be legendary if executed well. Kudos to the minds that came together to make this happen. The Marley’s global branding is legendary. The name has penetrated households around the world and has crossed many barriers imaginable including class, color and language. 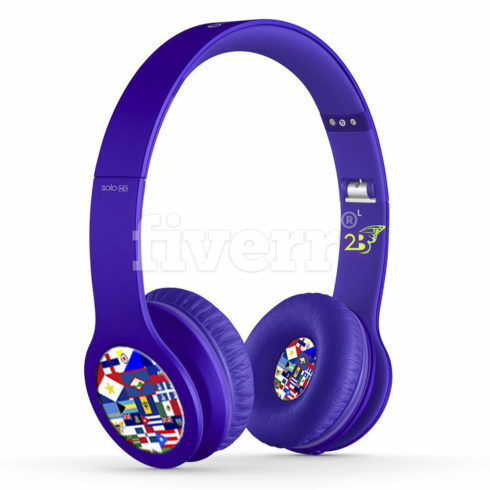 The impact of this branding was recently reinforced when over fifty thousand (50,000) Dutch men sang along to the words of ‘Three Little Birds’ while Kymani Marley (Bob Marley’s son) sung on stage. This took place in Amsterdam during a pre-season friendly football match between Cardiff and Ajax. Now, the Ajax team singing the song was not really an extraordinary experience by their standards. Ever since Bob Marley’s ‘Three Little Birds’ was played at half-time of a pre-season friendly between Cardiff and Ajax, the song has become synonymous with the Dutch club. After their fans sang along to the song in Wales, they brought it home with them and now sing it on every match day. * However, what made this a Monster Music Marketing Move was the branding lift it gave to Kymani Marley. 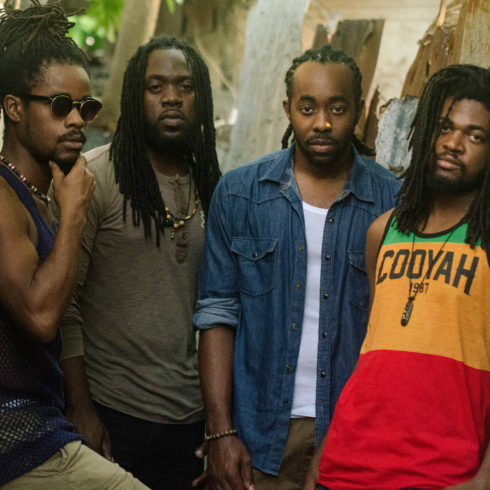 It is true, the Marley brothers all seem to be outwardly supportive of each other and have all enjoyed varying levels of ‘commercial’ success. 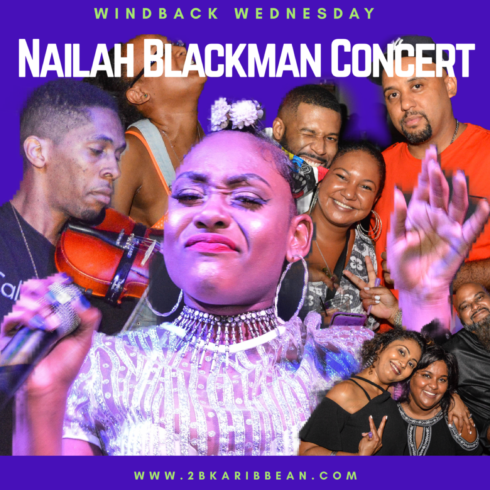 Kymani has chosen a distinct path and continues to create his own musical lane which is arguably not as recognized as that of brothers Stephen and Damien. However, with this Monster Music Marketing Move his name was plastered everywhere. 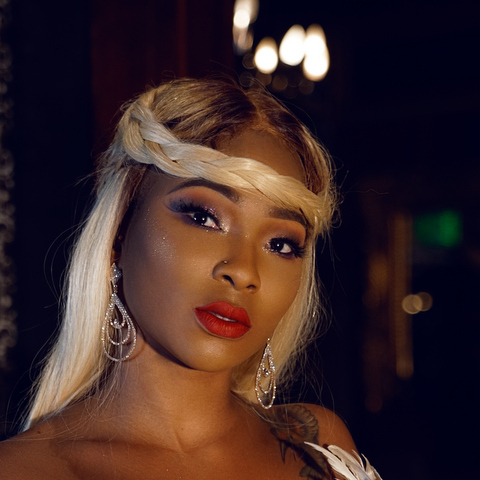 The video clip of the half-time performance was featured on many Europeans news outlets and it was definitely circulated heavily on social media. Kymani’s savvy promotions team used the opportunity to promote his European music tour and latest song release ‘Rule My Heart.’ Sharp thinking guys! 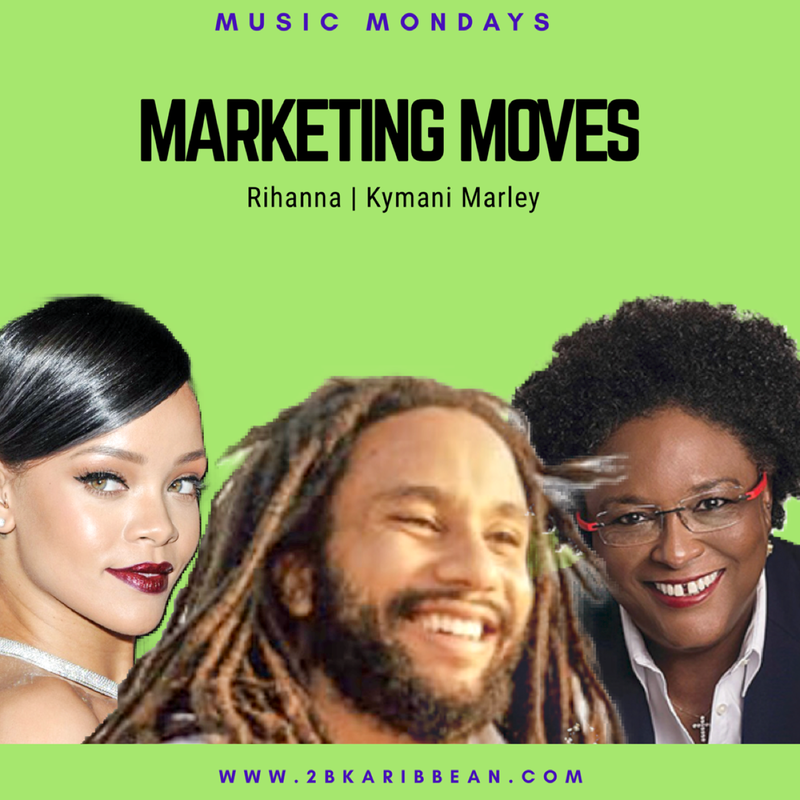 SOUND OFF: Which Monster Music Marketing Move most caught your attention-Rihanna’s appointment or Kymani’s performance (vote above)?